Know someone who loves birds? 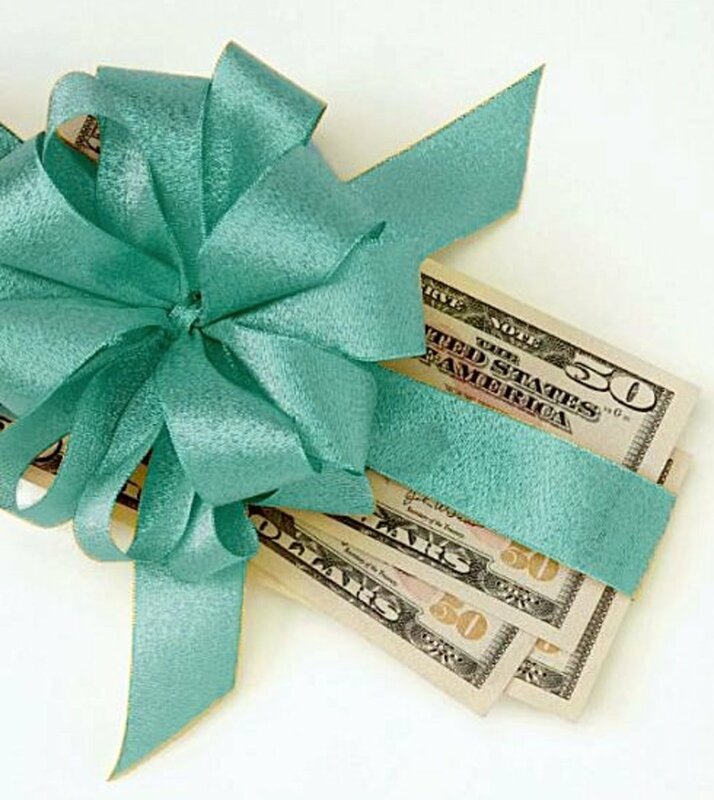 Here are some great gift suggestions. Do you know someone who is a birdwatcher? Or perhaps someone who feeds the birds year around in order to attract them to his or her backyard. Or is he or she a more active birder who hikes meadows and forests to see birds in their native habitat? Maybe your birding friend or family member is an avid birdwatcher who travels to Florida's Merritt Island or to the Gulf Coast to see birds during their migration or mating season. Or perhaps you yourself are the birdwatcher and are ready to treat yourself to that special camera or pair of binoculars to enhance your hobby. Bird watchers of every level love to study the habits and watch the antics of our beautiful feathered friends. It does seem that bird watching is addictive. Most of us begin by putting out a little bit of seed in the winter in hopes of attracting some of the most colorful birds like cardinals, blue jays, finches or grosbeaks by supplementing their winter diets. In the spring we might see hummingbirds hovering over our lilacs, so we hang a hummingbird feeder in our flower garden. 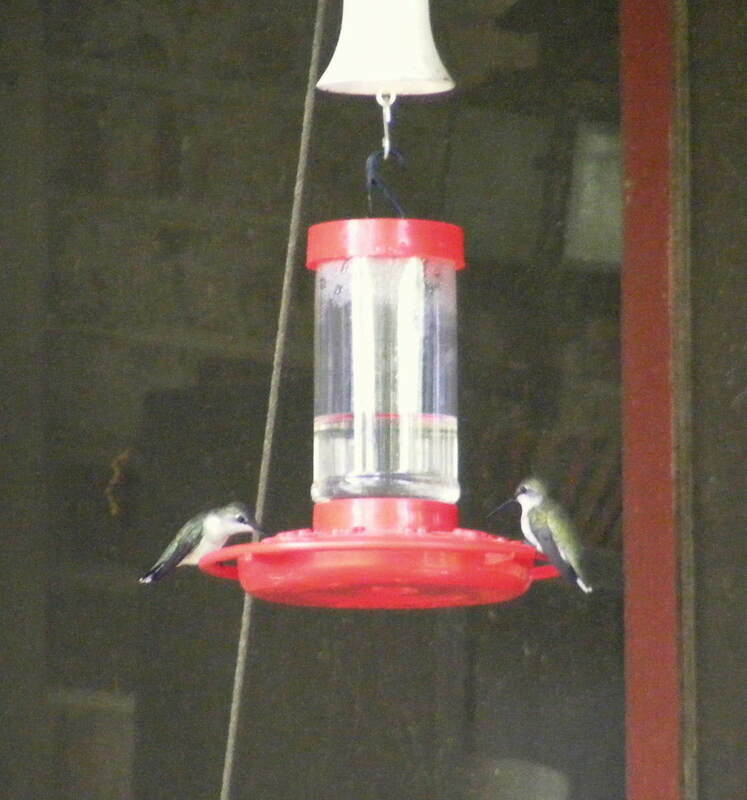 Soon we can watch the miniature feathered dynamos swoop and dive each other before sipping nectar from our hummingbird feeder. 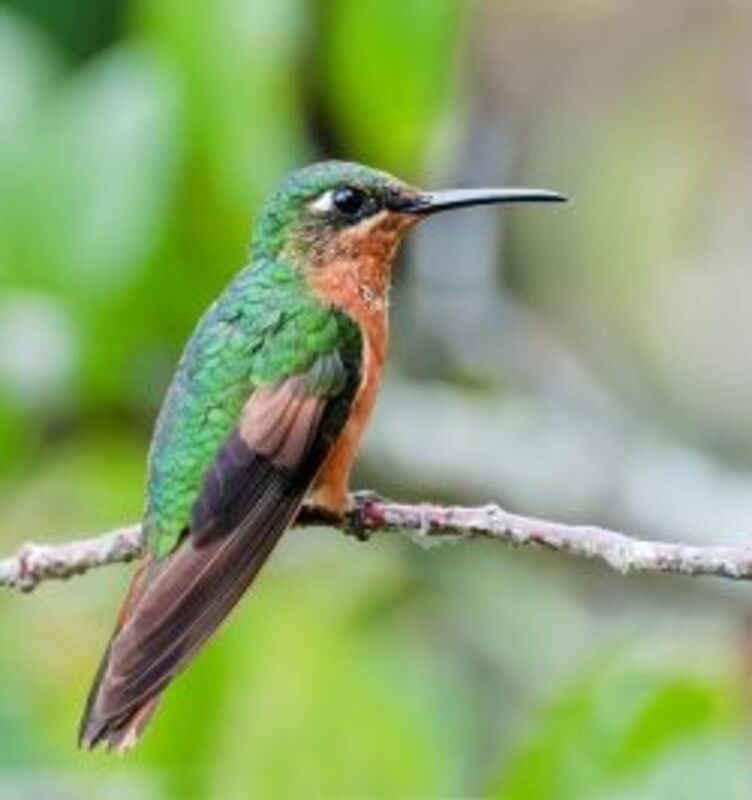 Watching hummingbirds is addictive, as each one has its own personality. By watching closely, you will see them hide from bullies by perching under a leaf, or choosing a high lookout so that they can chase any intruders out of their territory. If you're anything like me, you might have started with one feeder and ended up with four or five so that you could accommodate the growing number of birds visiting your backyard feeders. A Good Field Guide to Birds Is a Necessity! Beginning birdwatchers usually start out with a good bird guide like Sibley's or an Audubon Field Guide. It's such a thrill to be able to finally identify the beautiful visitors to our backyard bird feeders! These field guides have beautiful colored photographs, bird identification tips and loads of information about each species. You may want more than one! While these beautiful creatures are wonderful to study in real life, fine porcelain figurines of our favorite birds with naturalistic details and colors are also a lovely addition to indoor décor. Birds have always fascinated artists as these beautiful, graceful creatures display the whole range of colors and shapes. This is probably why birds are often favorite subjects, not only for study, but for artistic renderings in every medium from watercolor to oil, clay, porcelain and bronze. You certainly don't have to be a birdwatcher to appreciate the graceful lines or magical colors of birds in a painting or sculpture. Putting up some bird houses and nesting boxes will attract even more birds and might give us the opportunity to see the babies as they learn to fly and beg their parents for food from a nearby branch.You can build a bird house from the many plans available for free on the internet, or order one prebuilt and ready for birds to occupy. Once you become hooked on birdwatching, you will find yourself drawn to the outdoors at every time of day and night and in all kinds of weather just to see that special bird in its natural setting. While many other hobbies are definitely fair weather only, bird watchers are often willing to brave the cold and rain in order to spot their prey on camera or in their binoculars. The birdwatcher in your life will love a pair of good binoculars or a spotting scope. They come in all price ranges to fit your budget. Experienced birdwatchers will love a special gift like a birdcam which will allow them to peek into the everyday life of a bird family. This nesting box comes with a camera installed so that you can watch the eggs hatch and the parents care for their young right on your TV. Set up the bird cam before nesting season so that you can watch your favorite birds raise their family right from the first stages of nest building. Add one or two or more birdfeeders to your backyard to attract birds all year around. These attractive feeders are designed to be eye-appealing as well as useful. They'll had a beautiful touch to your backyard, and the birds will love the too! Fill seed feeders with different kinds of seed to attract a variety of birds. You may even want one of the squirrel proof feeders for yourself! Don't forget a hummingbird feeder - you'll love watching these bright little daredevils swoop and dive! 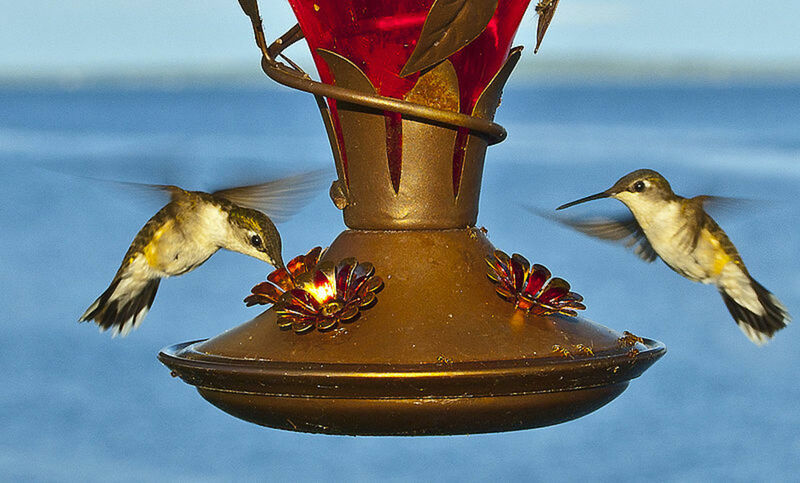 Put feeders on your porch or close to your windows to get a close-up view of the hummers. Bird watchers are often frustrated when they want to photograph that special bird because they must juggle unwieldy cameras and binoculars. 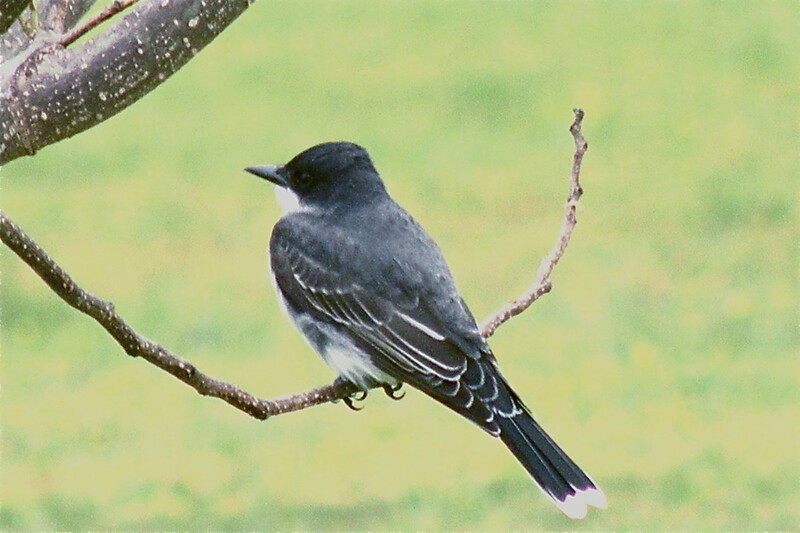 The Vivitar Digicam Binoculars allow bird watchers to view their quarry and photograph with one piece of equipment. Soon our fascination with birds expands to collecting bird books, calendars and art prints. A calendar with beautiful photographs of birds in their natural setting is a wonderful gift. Many of the calendar photographs will make beautiful framed pieces to decorate your home. If you are not yet a birdwatcher, browsing through some of the beautiful calendars and bird guides on the market may just get you started on a wonderful new hobby. You may even be inspired to take up painting or photography in order to create your own bird artwork. For extensive information and on-line bird guides, check out Cornell University's award winning web site. Here you will find help in bird identification as well many photographs and bird watching tips. 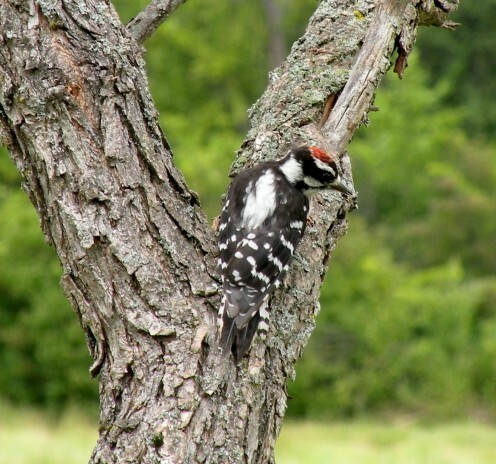 Bird watching Information about the nesting, feeding, and mating habits of North American backyard birds. Bird Watching In Our Backyard Two Pileated Woodpeckers, Hummingbirds. Birds are such beautiful creatures. I envy them. I would like to "come back" as a bird:) Fabulous gift ideas!!! Hi Steph - I hope you find just the right gift for your mother-in-law! One thing I'd love is a bird cam to install in the bluebird box. Wouldn't it be fun to have an inside view of the bird family growing up? Thanks so much for stopping in. Happyboomer Nurse- As a bird watcher, it was easy to put together this hub as many of these items are on my own wish list! Thanks for your comments and votes! Gryphin - I'd like some of these myself, too! I'd love to have a bird cam to place in one of our bluebird houses! Thanks for your comment! Millionaire Tips- I hope that these ideas will be useful when looking for a gift for the bird watcher on your gift list. Thanks for stopping in to comment! Movie Master - I know that as a bird watcher, I enjoy getting a gift related to my hobby. I hope your hubby takes the hint! :) Thanks for stopping by to comment and thanks for your vote. Great gift ideas Stephanie! I'd like some of these myself! 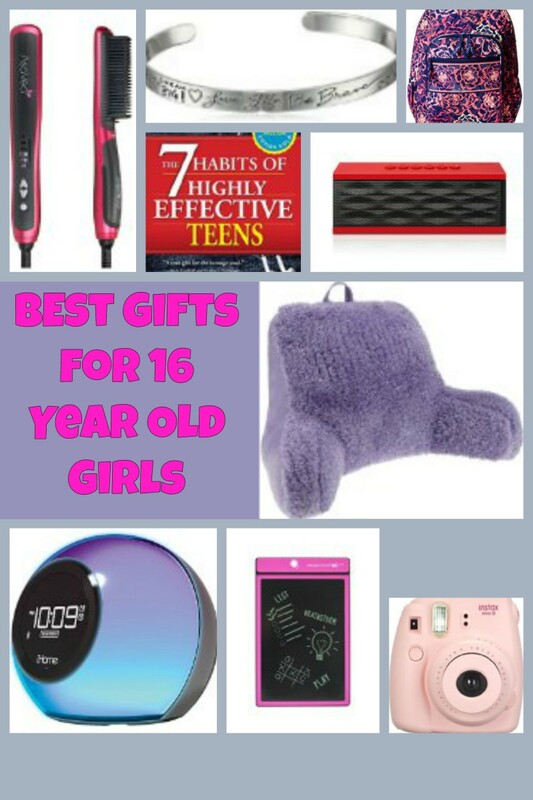 Great hub with some interesting gift ideas. I do have a friend who has quite a few bird houses and really loves birds so this may come in handy. Thanks for sharing this information. 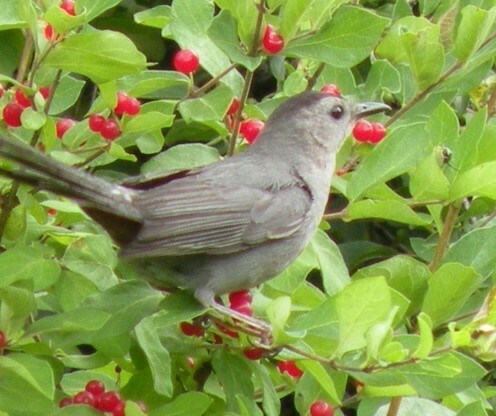 Loved the photo of the bird with the berries in the background. A fabulous collection of gifts here, when my husband asks me what I want for Christmas I shall refer him to your hub! Lovely photos as always, voted up. These are all great gift ideas for birdwatchers Stephanie. Voted up. A great collection of gifts for birdwatchers. Nice hub Stephanie! Happy Holidays to you too, Denise, and to all other Hubbers, too! Thanks, Stephanie, I will check it out. :) Happy Holidays to you and your hubbie. Do check it out for some beautiful pictures and great information. Stephanie, I loved this hub. I love listening to the songbirds of NC I even recently bought myself a birdwatching guide. Thanks for the great hub.